My daughter loves crafts. Now that she is six and in Kindergarten, craft time is getting more fun for me too! 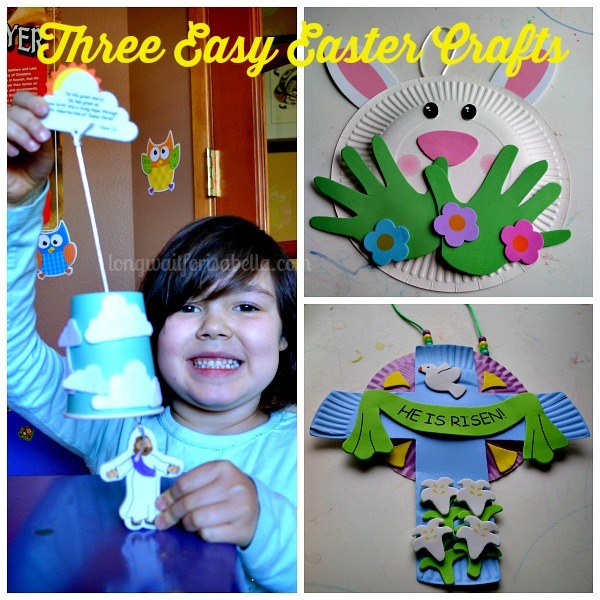 For the last three weeks we’ve been doing Easter crafts from Oriental Trading Company – and loving it. We have official Art class once a week in Kindergarten homeschool. But, she also does crafts at church each weekend. 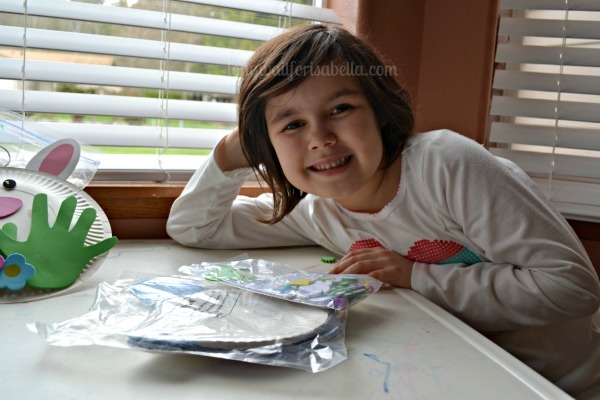 Do your kids love crafts? What I love about Oriental Trading Company is how simple, yet awesome the crafts look. Each of the craft products we reviewed contained 12 of the same crafts. They are organized well with instructions in each bag of craft. The other 11 crafts were brought to church. That way the teacher can have extra things for the kids to do. They loved the Easter crafts as well. The only thing I’d change about the crafts (if I could) was to make all of the pieces self-adhesive (note that many are self-adhesive). We had to use glue or a glue stick for each craft. With small kids, it is easier when the foam pieces are actually stickers. Otherwise, we absolutely loved them. The kids at church couldn’t wait to take them to their parents afterwards. 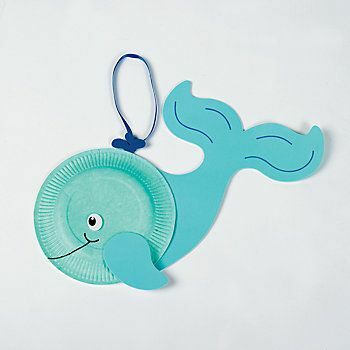 I overheard one mother deciding with her daughter where they were going to hang their paper plate craft. I was pleased to hear that I could be a part of that. With Easter being so close, check out the freebies at Oriental Trading’s Free-N-Fun Easter site. 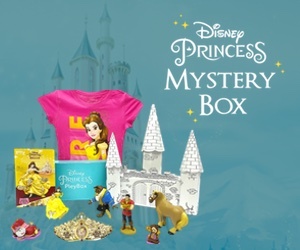 Your will find craft ideas, recipes, downloadable coloring pages & Easter basket ideas. Visit Free Fun Easter to find out more! Do you have any Easter plans with your family? Disclosure: I was sent the above items for review. All opinions are mine. I was not compensated for this post. I cannot believe there is only a week left until Easter! I am so unprepared! These are very cute. Thank you for sharing. Time is just flying by this year. I need to still get the kids an Easter basket! I do have plenty to fill their baskets with though. Thankfully. You’re daughter is adorable, and I love the Easter crafts the two of you have made together! The bunny handprint one is so cute! Looks like lots of fun making these. They turned out adorable. 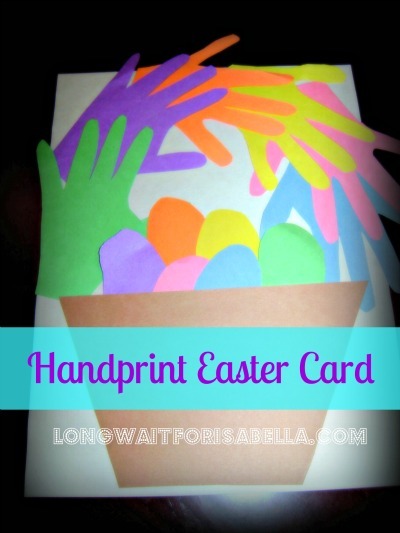 That bunny handprint craft is adorable! 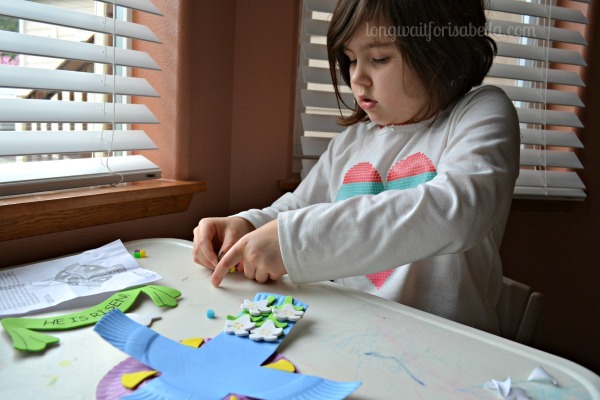 We love making Easter crafts because so many of them can fall into the general “spring” category and be displayed all spring long! That is so true, Chrysa. Oriental Trading also makes it easy to do crafts with my six year old. All the work is done for me. My kind of crafts for sure! How fun! I have a 4 year old and should try these with him. As for our Easter crafts, we are dying Easter eggs soon! My six year old cannot wait to dye eggs at home. We dyed some at our Spring Break camp at our local Children’s Museum and she loved it. We’ve just about finished up our Easter crafting – just have a few more loose ends to do. 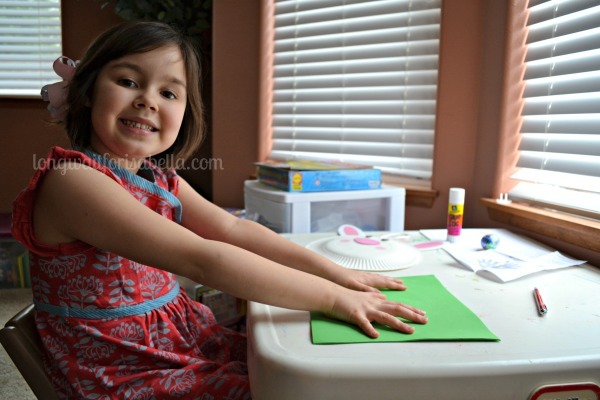 Your crafts are so precious and look easy to do. Thanks for sharing and have a Happy Easter. Thank you! You have a great week and Easter too!